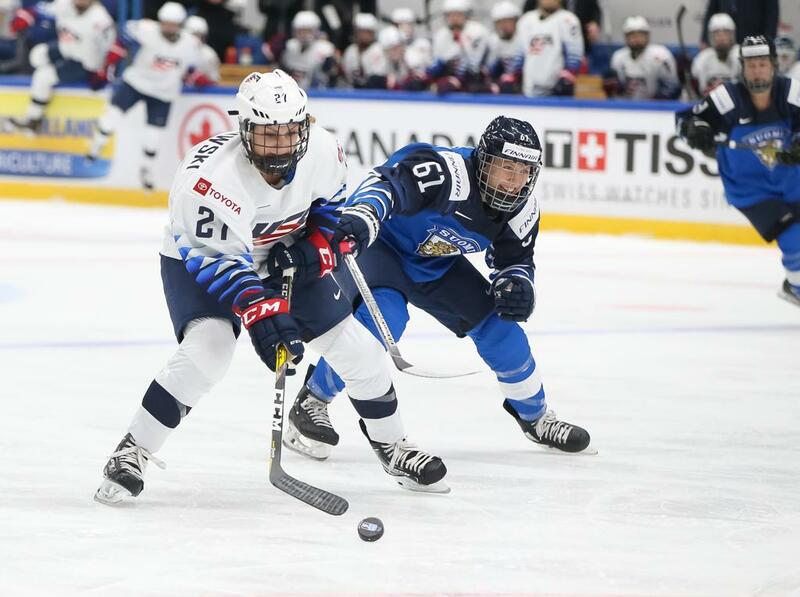 Don’t count out the U.S.: Alongside Team Canada, the United States is known for being a perennial powerhouse in women’s hockey. And as such, Team USA is not a team that’s going to go down without a fight. "It took us a while to get into our groove tonight, but I was really pleased with how we battled back in the third period," Head Coach Bob Corkum said. "Tonight was a great first test for us against a fantastic team and goaltender, and we'll look forward to carrying this momentum into our next game against Canada." Leaders lead: Team USA’s leadership group was a driving force in the win. Captain Kendall Coyne Schofield, who played for the Minnesota Whitecaps in 2018-19, had a goal and two assists, tying the game at one in the first period, before assisting on the game’s final two goals. Assistant captain Hilary Knight (CWHL Les Canadiennes de Montréal) netted the go-ahead goal in the third period, after setting up Coyne Schofield’s goal in the first. 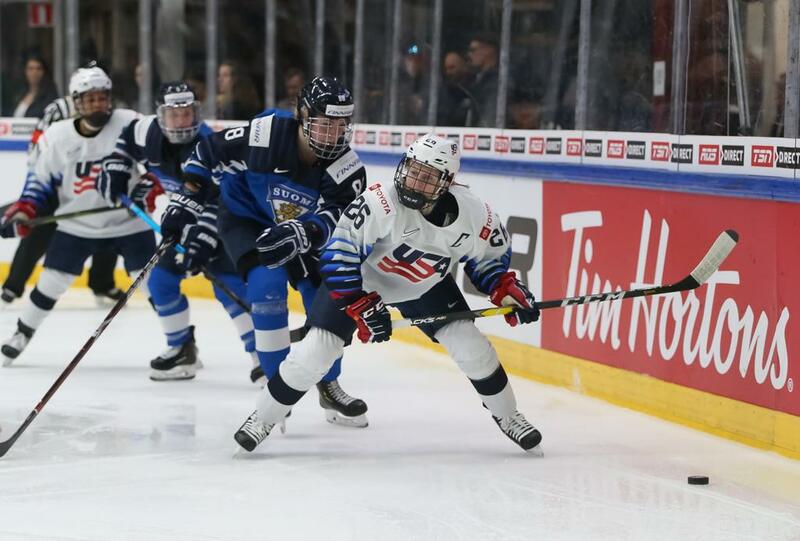 Young guns: Team USA’s young stars also shined bright on Thursday, as the top three overall picks in the 2018 NWHL Draft all got on the scoresheet. Melissa Samoskevich, the second overall pick selected by the Connecticut Whale, knotted the game at two early in the third period with an assist from third overall pick Megan Keller, who was selected by the Buffalo Beauts. First overall pick by the Metropolitan Riveters Annie Pankowski netted the sixth goal. Finland is a force: Finland is a team that continues to get stronger with each international tournament. In fact, the Finns upset Team Canada at least season’s World Championship. Despite the final score, Thursday’s game proves Finland came to play. Team USA returns to action on Saturday at 12:30 PM ET for a much-anticipated matchup with Canada, which, like all of Team USA’s games in the tournament, will be broadcast on NHL Network. "It's going to be awesome," said Knight. "I'm excited for the fans. They get a great game, whether they're here in the stands or back home. Obviously for us to represent the country on the world stage against one of our biggest opponents is a lot of fun. We're looking for a good battle."